Central America was hit hard by Hurricane Mitch in 1999 and ever since that time Jesus Medrano and his wife Bonnie have raised money and established a non-profit foundation, Celtino. The primary focus of this 501c3 foundation is to build schools for the neediest rural communities. For over a decade, Celtino has built and expanded over 40 schools in that region and is helping transform the lives of many children through education. 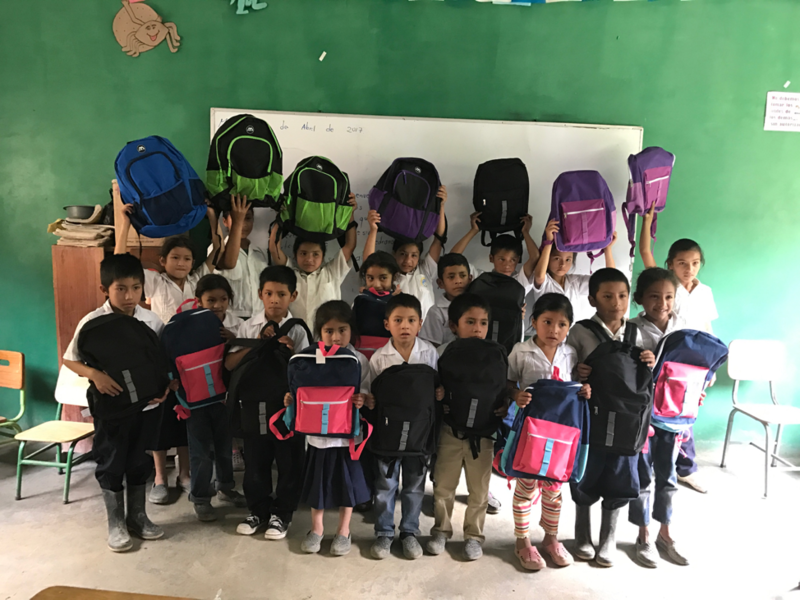 In early April, Bart & Associates, Inc. (B&A) Executive President, Jesus Medrano, Kelly Kramer and her 6-year old son from the USA donated 20 backpacks filled with school essentials to a rural elementary school in the mountains of the Copan. 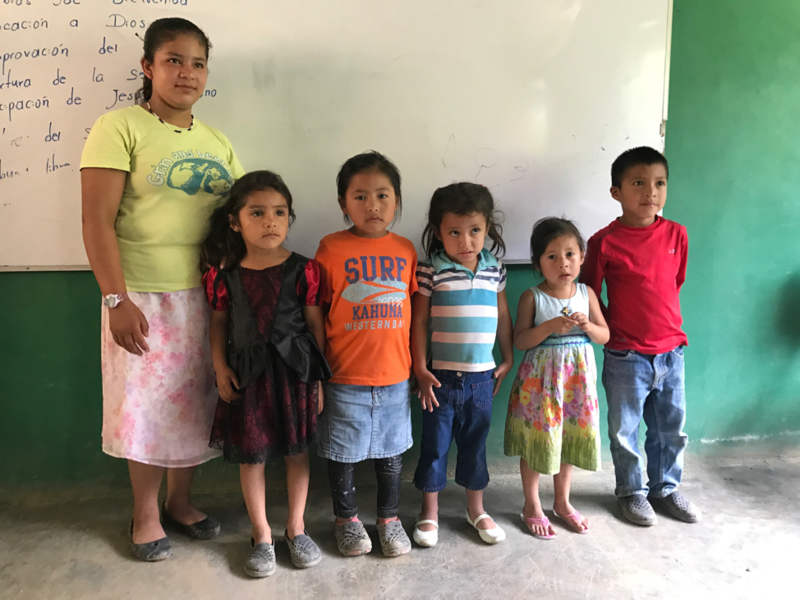 The school was built by Celtino in 2015 with the support from children and their families by carrying cinderblock pieces by hand to assist in constructing their own school. 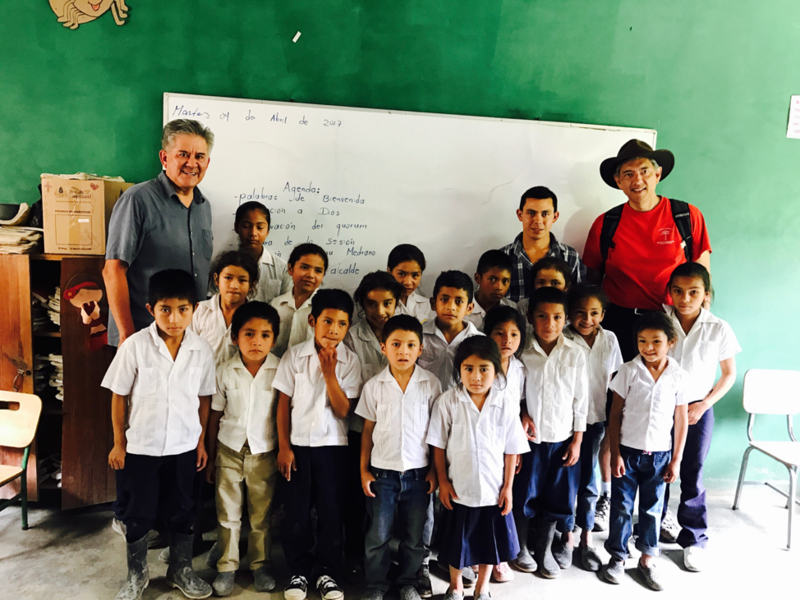 Jesus’ trip to Copan, Honduras was a huge success, and the children and parents very much appreciated the generosity. 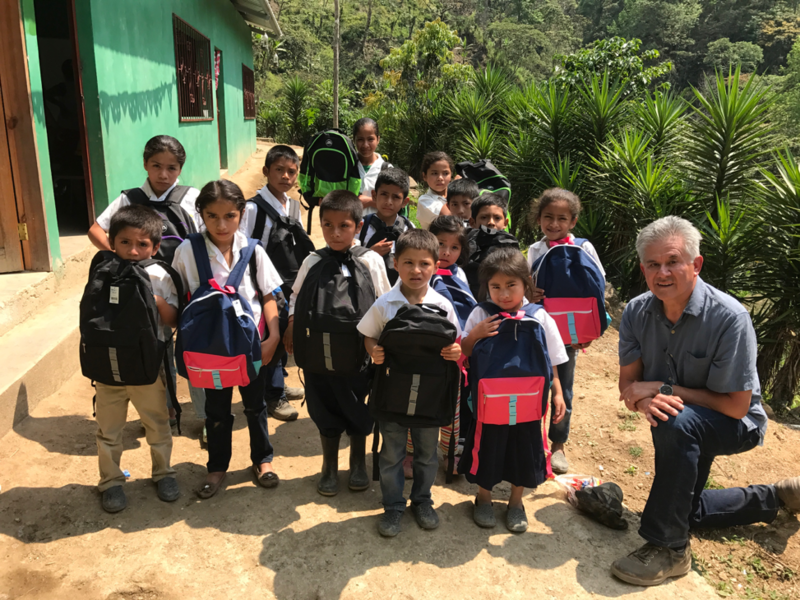 The Celtino Foundation, Inc. is a non-profit, non-denominational organization that collaborates with American and Central American leaders and organizations to promote primary and secondary education in rural Latin American districts. Presently, Celtino is focusing its efforts in the Copan region of Honduras where there is a large rural indigenous population. In addition to building primary schools, providing supplies, and giving high school scholarships, the vision for Celtino has broadened. 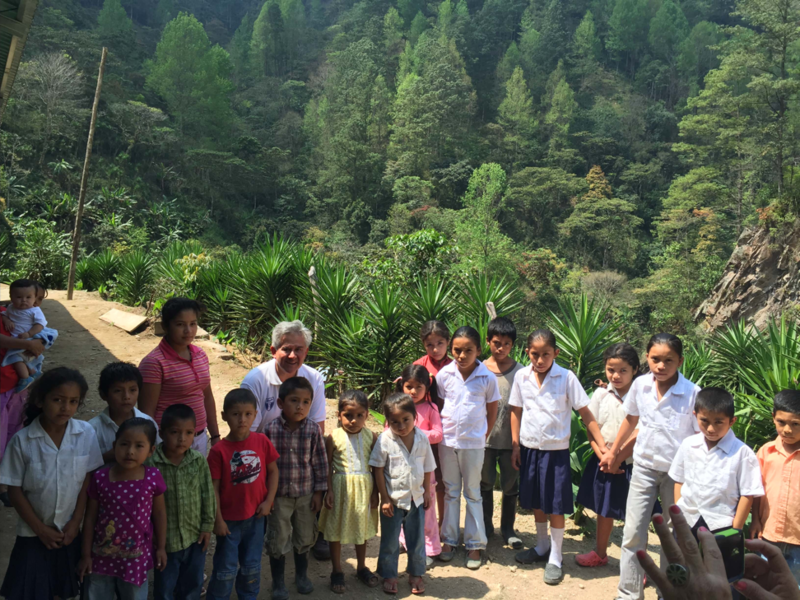 Plans are being made to build a library and education center in Villanueva, Copan. An annual two-week summer health clinic to be set up in existing Celtino schools has drawn interest and support from two American hospitals. 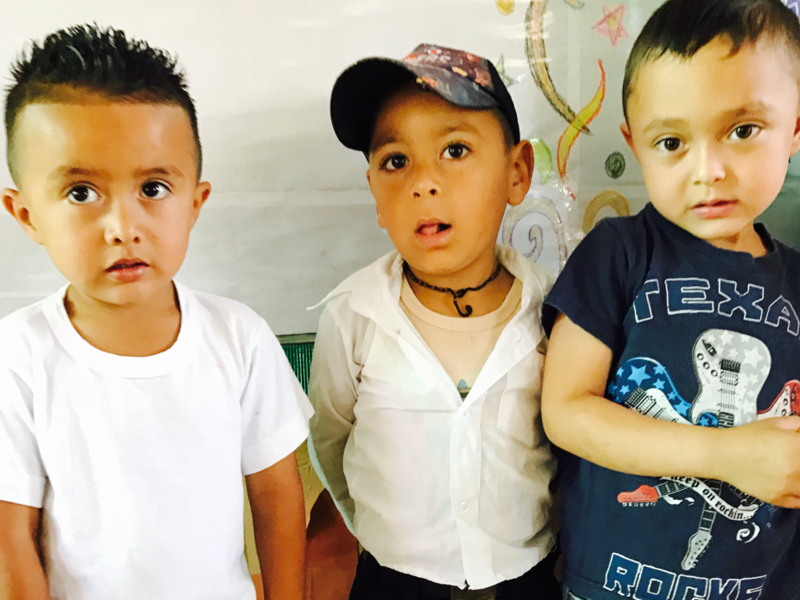 Additionally, three more schools are slated to be built in the Choluteca and Copan regions. In the future, Celtino hopes to increase its scholarship recipients. In 1988, Jesus Medrano joined Bart & Associates (B&A). As a systems’ analyst, he has developed an extensive background and expertise in large-scale legacy and infrastructure systems. His expert knowledge and skills have been applied to the following projects: Extract-Transform-Load (ETL) and data warehouse applications, Customs and Border Protection – Automated Commercial Environment (ACE) modernization project, ACE is a 15-year effort to modernize the United States’ cargo entry and manifest systems using client server technologies and business intelligence solutions, and Customs and Border Protection Open Systems Lab and Integrated Systems Lab Project. This is a multi-year effort to support technology adoption, enterprise architecture refinement, IT research and studies. His extensive knowledge of software systems, particularly Customer Information Control System (CICS) Online development, database software and server platforms (DB2) as well as IBM’s database messaging and queuing system (MQseries) has been instrumental in building infrastructure systems for B&A clients. Prior to joining B&A, Jesus provided systems analyst consulting to MCI Telecommunications Corporation, Maryland Higher Education Loan Corporation, US Department of Defense, and the Executive Office of the President.